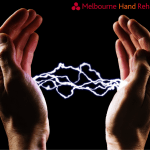 Welcome to Melbourne Hand Rehab, Melbourne’s leading hand therapy service. 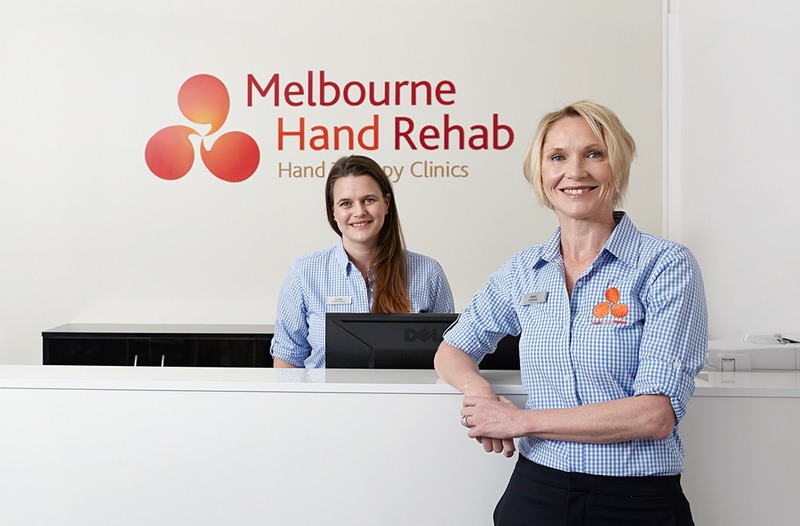 At Melbourne Hand Rehab, our hand specialists understand that all aspects of your life are affected by your ability to use your hands. That’s why we’re committed to getting you back to doing the things you love as soon as possible. 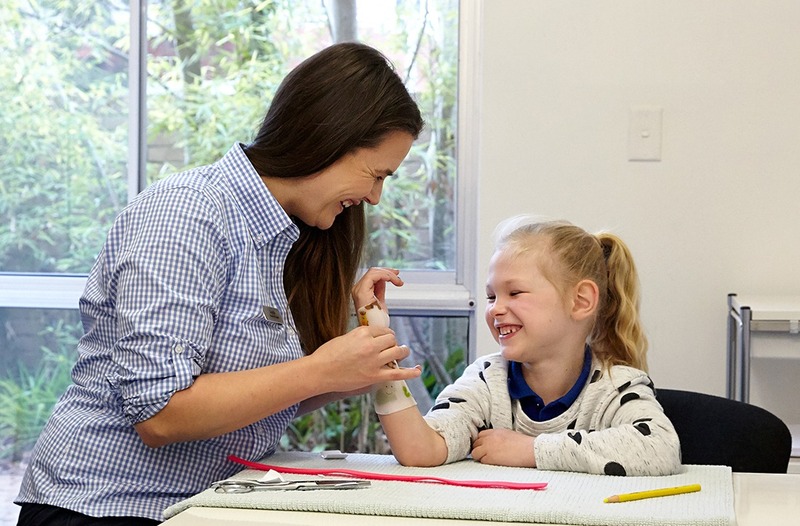 Our nine well-established clinics are staffed by fully qualified physiotherapists and occupational therapists who have undertaken specialised training in treating the wrist, elbow and hand. 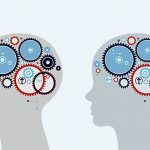 We have a strong focus on patient care, and are known for our friendly professionalism and outstanding customer service. Our friendly, approachable staff treat a wide range of hand conditions and upper limb injuries. 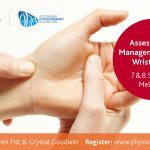 In addition to our clinical services, Melbourne Hand Rehab runs specialised hand therapy courses for the Australian Physiotherapy Association, The Australian Hand Therapy Association and the American Society of Hand Therapists. 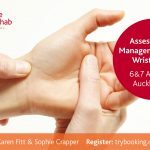 We also lead the hand therapy component of La Trobe University’s Physiotherapy course. 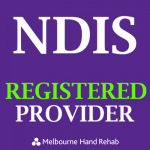 In addition to treating people who self-refer, we are also a leading referral point for many Melbourne doctors. We also regularly work alongside hand surgeons to provide specialised post-operative rehabilitation support. Do you have questions about our hand therapy services? Call 03 9458 5166 or use our enquiry form.